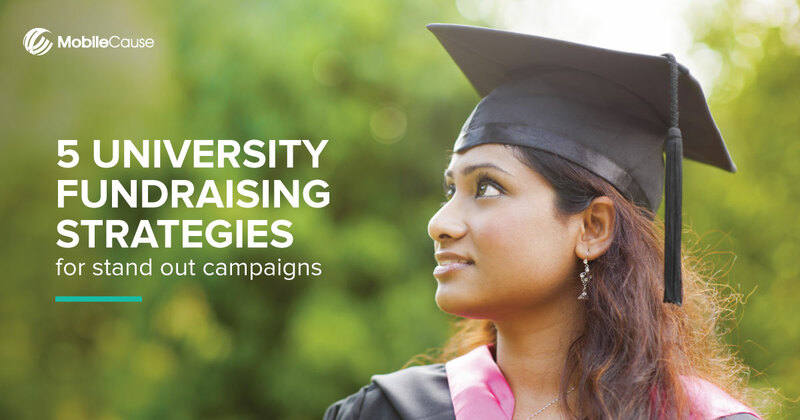 Fundraising delivers more than just money for universities. It’s a way to boost engagement and shared purpose among students, fans, parents, alumni and the local community. It’s a vehicle to demonstrate your achievements of academic excellence and innovation through the experiences of your student body and faculty. Download this free eBook written to help you achieve online fundraising success for your institution.